As we keep stating, there is no doubt we are close to an official unveiling of the OnePlus 3 from OnePlus, and the latest happenings only strengthen that assumption. It appears that the OnePlus 3 has gone through TENAA equipment certification overseas, which many companies must go through to ensure their products are okayed to launch to the masses. 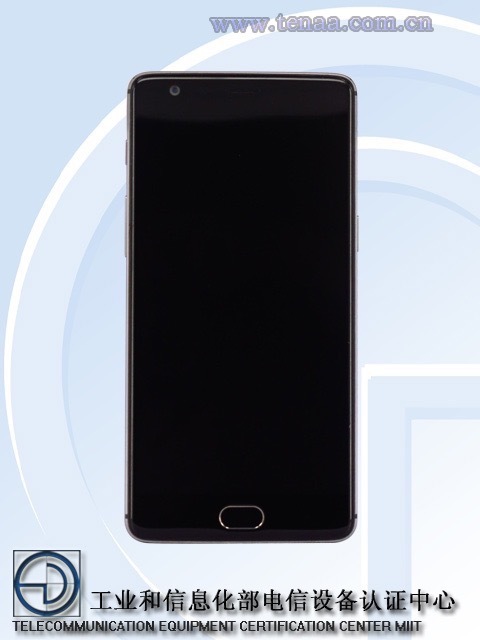 During its pit stop, TENAA confirmed that the device will feature a 5.5″ FHD AMOLED display, 4GB of RAM, 3,000mAh battery, Android 6.0.1, as well as GSM, CDMA 2000, and LTE radios. 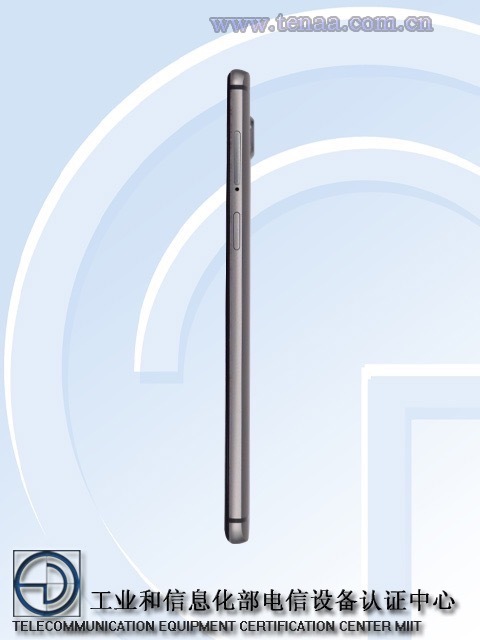 Dimensions of 152.6 × 74.6 × 7.3mm were also confirmed. 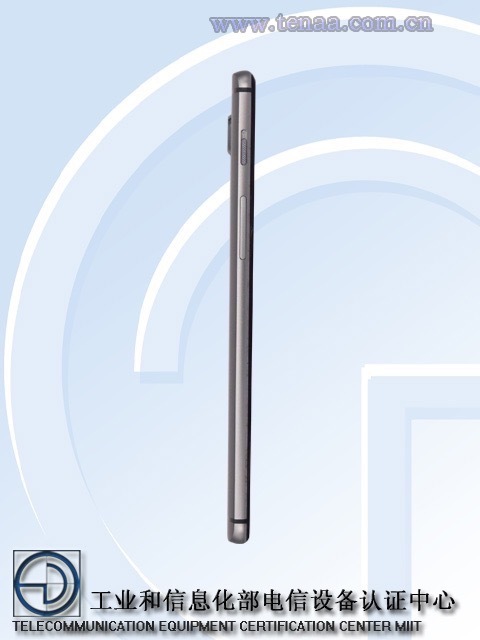 Most importantly, TENAA provided high-quality photos of the device, as shown below. 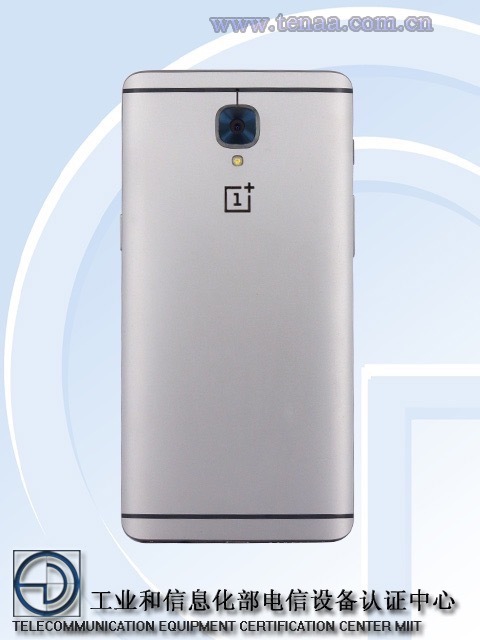 As I joked previously, the OnePlus 3 looks like the love child of a HTC One device and an iPhone, thanks to the plastic bands and centered camera on back, with the metallic-ringed fingerprint reader on front. Don’t get me wrong, this device looks pretty solid and we look forward to its launch. You can only write up rumored specs and leaked photos so much before things begin to dull, so unless OnePlus decides to finally announce this device, we will probably cool it on posting OnePlus 3 news. Just announce it already, OP! 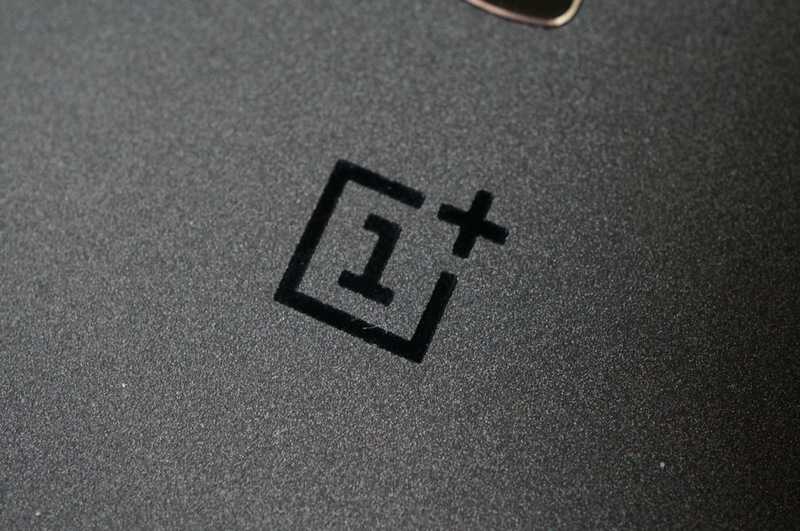 Share your final pre-launch thoughts on the OnePlus 3 below.